Practice your skills with an experienced instructor to prepare you for the gold standard Yachtmaster certificate. Course aims: The Yachtmaster course helps you prepare for the MCA Yachtmaster Certificate of Competence exam at the end of the week. 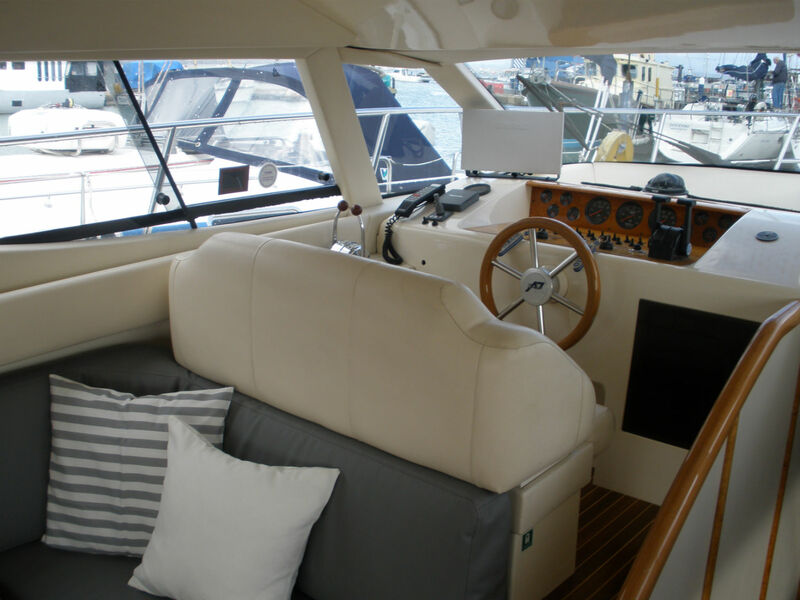 You will practice the skills needed to skipper a motor cruiser or work vessel up to 200 tonnes, and take responsibility for the vessel and crew for passages up to 150 miles offshore, day or night. Course content: The Yachtmaster course covers man overboard recovery and other distress situations, berthing under varying conditions, advanced close quarters manoeuvring, and coastal passage planning with particular emphasis on longer offshore passages. The exam will be conducted on the 6th day by an external examiner (exam fees payable on the day to the RYA). 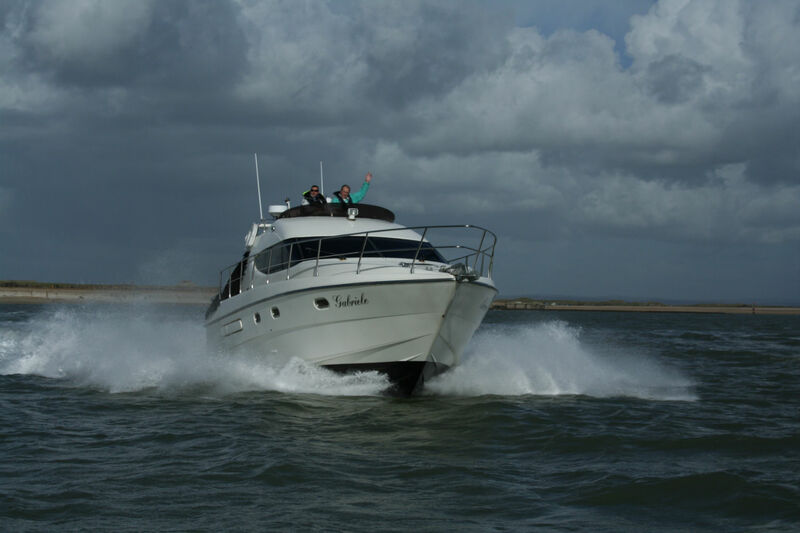 Course pre-requisites – Coastal : A minimum of 800 miles logged sea time, practical boat handling experience to a Day Skipper level, as well as a sound working knowledge of tidal navigation, preferably a Yachtmaster Theory certificate. Course pre-requisites – Offshore: A minimum of 2500 miles logged sea time, including at least 5 passages over 60nm. 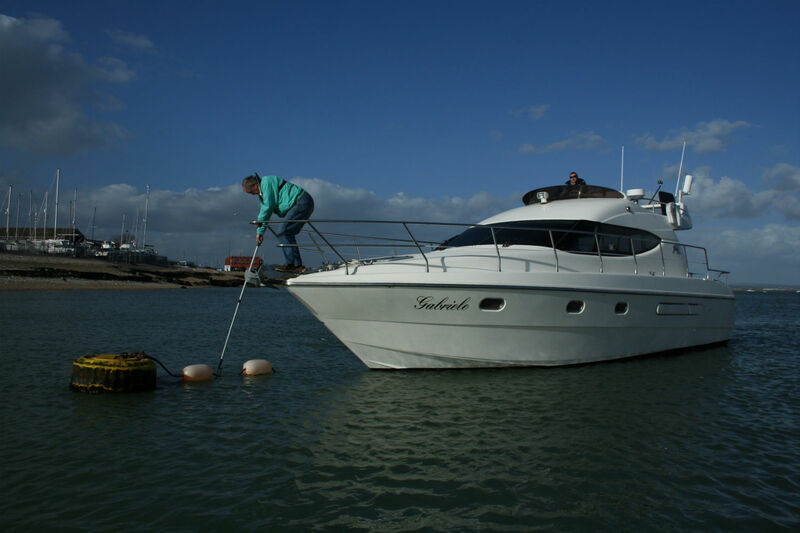 You should have practical boat handling experience to a Yachtmaster Coastal level, as well as a sound working knowledge of tidal navigation, preferably a Yachtmaster Theory certificate. If you need to build your miles and gain the qualifying passages then you could book on to out Motor Mile Builder course. As well as extensive boating experience you will also need a VHF certificate and First Aid certificate to complete the exam. 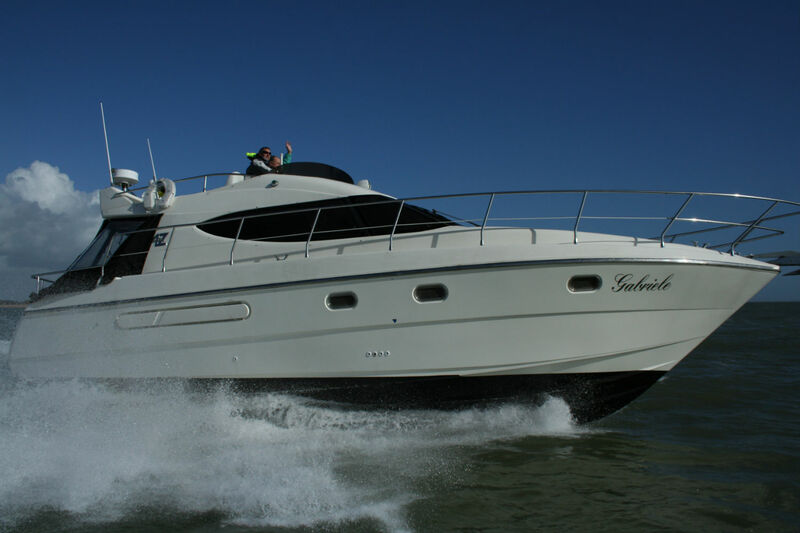 We would also recommend the sea survival course, and the Yachtmaster shore based course.